Xiaomi MI A1 fingerprint mobile has octa core processor, 4GB memory, 64 GB internal storage, fingerprint security, externarl storage support up to 128GB, android 7.1.2 nougat operating system, 12 MP + 12 MP dual rear camera, 5 MP secondary camera, 5.5 inch full HD display. 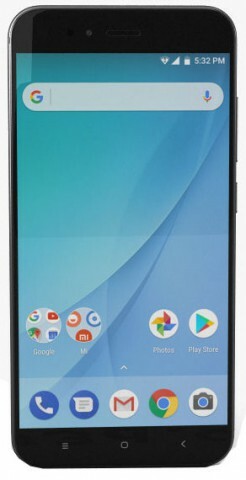 This product xiaomi mi a1 mobile phone comes with 2 years warranty. Visit showroom or call to buy the xiaomi mi a1 mobile phone from Dhaka, Bangladesh.